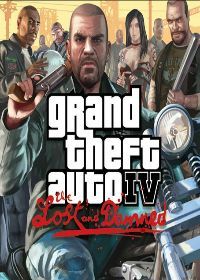 When will your Wanted Level in GTA The Lost and Damned is not high enough, you can with this cheat code to get more stars. Give the cheat simply with the phone and the wanted level is increased one level. Here are the Vote for the Cheat "cheat code to increase wanted level". Vote it for the Cheat-GTA.com Top-Ten! Just click a star and press submit. No comments found for "cheat code to increase wanted level" on www.cheat-gta.com. Just add a comment. With * marked fields are required for a comment to cheat code to increase wanted level. cheat code to increase wanted level isnt the correct gta cheat code you are looking for?